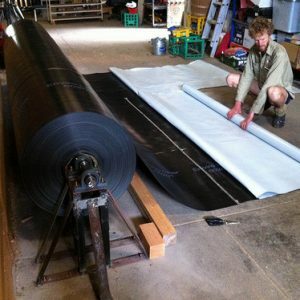 Our VEG food grade heavy-duty wicking bed liner. 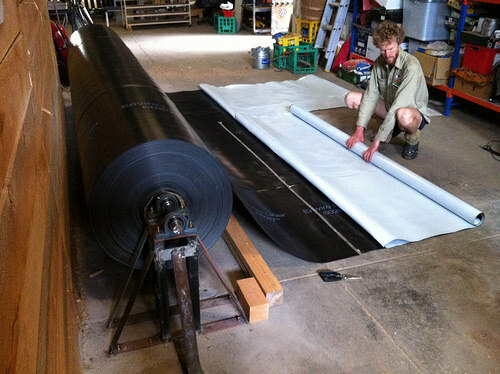 Our heavy-duty wicking bed liner is laboratory-certified (in independent laboratories in both Australia and the USA) to be safe for containing drinking water. It is the best liner we have seen and will not leach nasties into your veggie garden, coupled with being almost impossible to accidentally pierce during installation. Councils across Australia use this product to line community drinking water reservoirs for good reason!